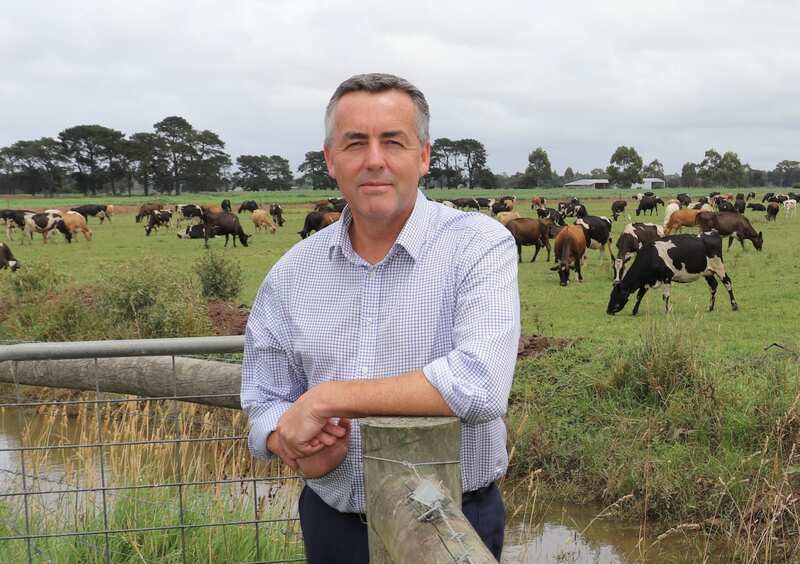 The Federal Member for Gippsland Darren Chester says new laws are needed to protect local farmers from animal activist extremists who target homes, families and businesses. Mr Chester has welcomed a Federal Government announcement that laws would be introduced to make it an offence to use a carriage service, such as the internet, to disclose personal information to incite trespass on agricultural land where that could cause commercial detriment. “A popular Gippsland café this week closed its doors after suffering four months of harassment and threats from activists,” Mr Chester said. “I think it is extraordinary that our state legal system cannot protect a law abiding family business from the actions of animal rights extremists. “People across Gippsland understand and appreciate the importance of farmers and agriculture to our communities, the regional economy and our way of life. Our producers should not be subjected to the illegal invasion of their property and their privacy. If re-elected, the Federal Government will pass laws which will make posting content like that found on the Aussie Farms website, for example, illegal and punishable by up to 12 months’ imprisonment. The government will ensure these new laws include appropriate exemptions such as those for bona-fide journalists and whistle-blowers. “We all need to stand up and protect our farmers and agriculture industry, and ensure that extreme activists are called to account for their actions,” Mr Chester said.